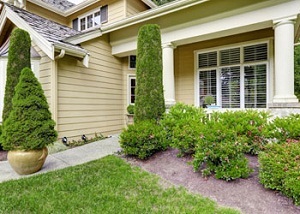 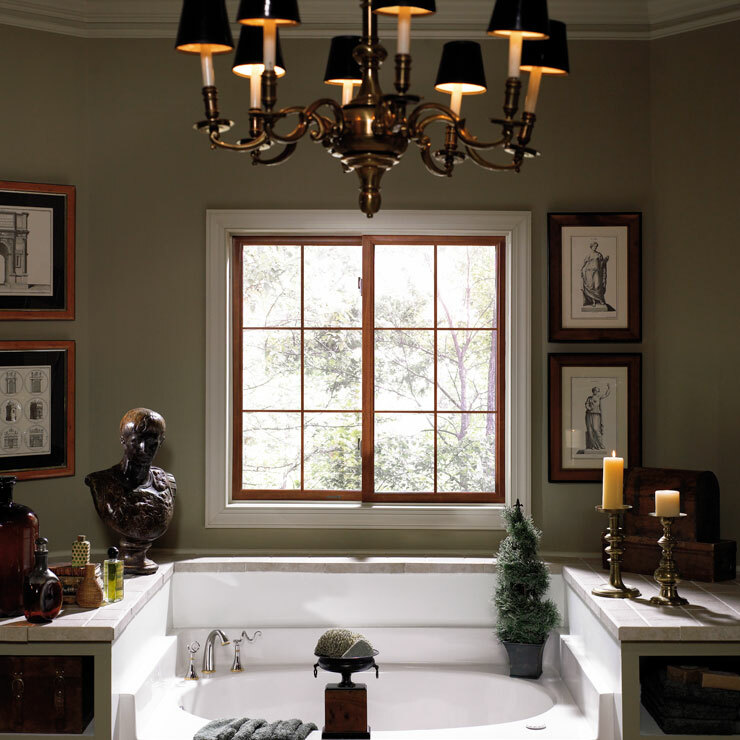 High quality and good looking windows will make your home appear beautiful and will increase its curb appeal as well. 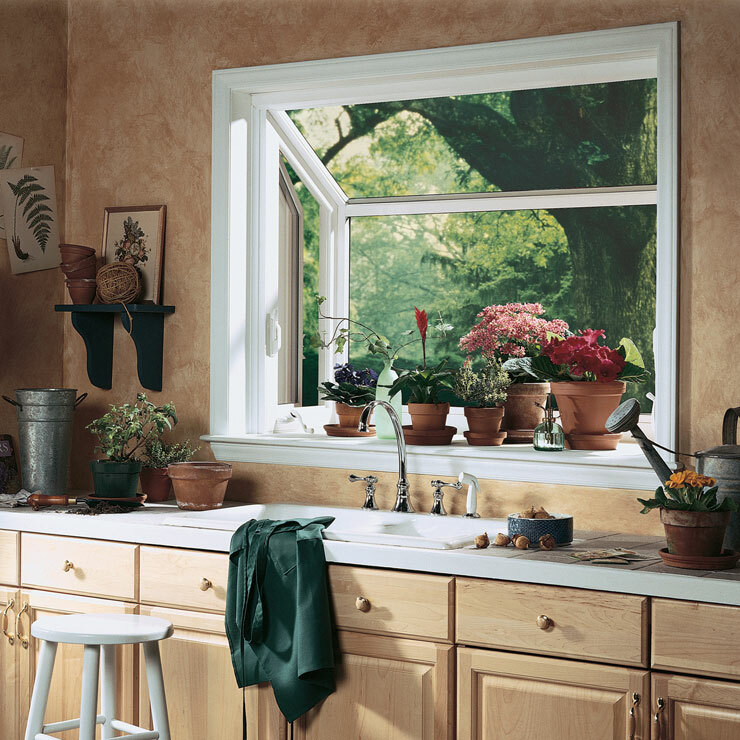 If you are looking to replace the home windows for new energy efficient windows, we can help. 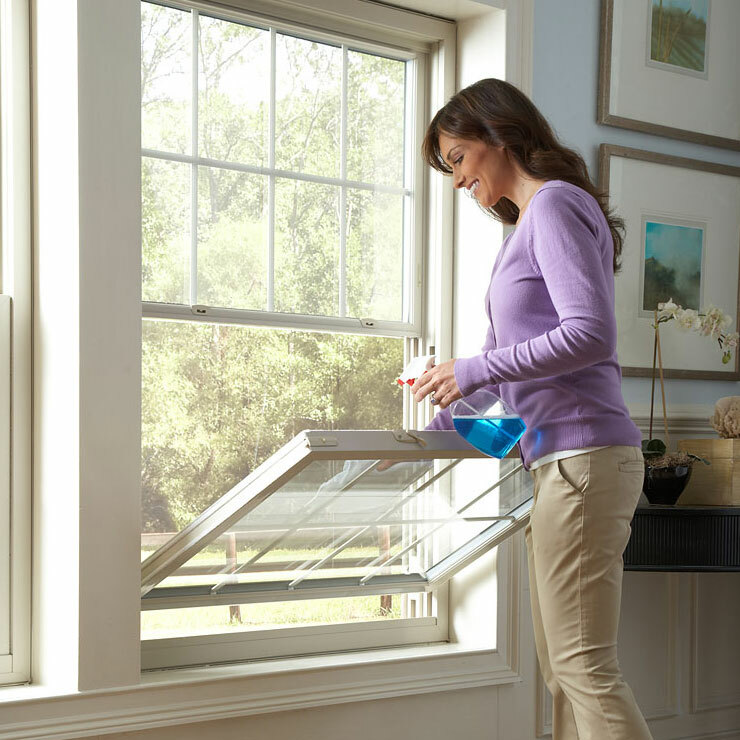 You can trust our skilled and trained technicians for the thorough and efficient installation of new vinyl windows. 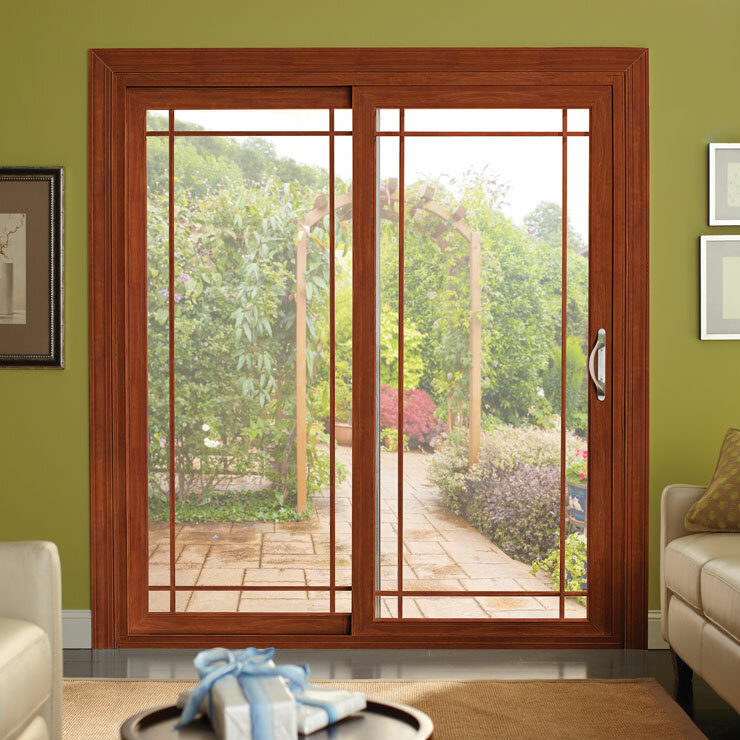 Equipped with the latest equipment and tools, they will install the windows within the stipulated time causing no hassles. 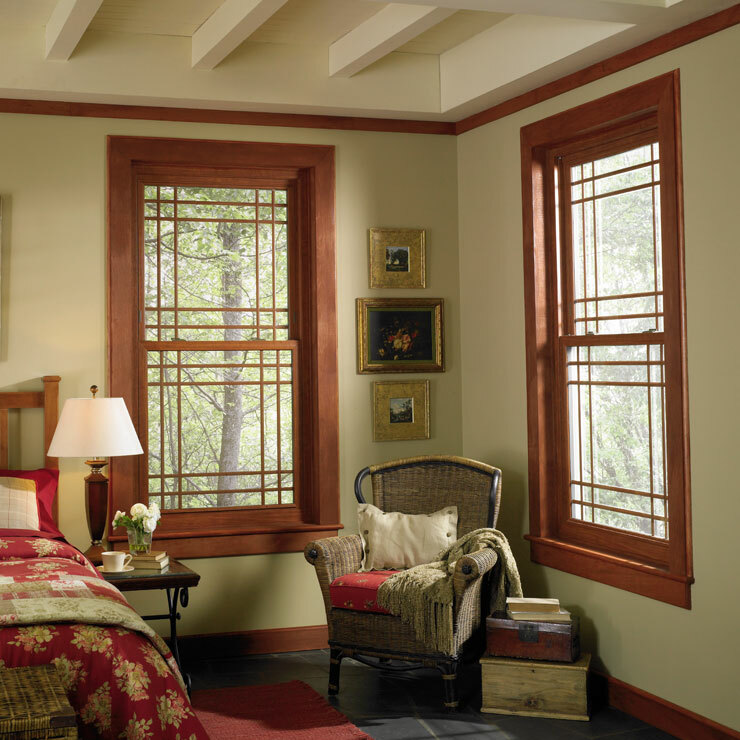 If you are unsure of the type of home windows that will be good for your home, you can consult our experts. 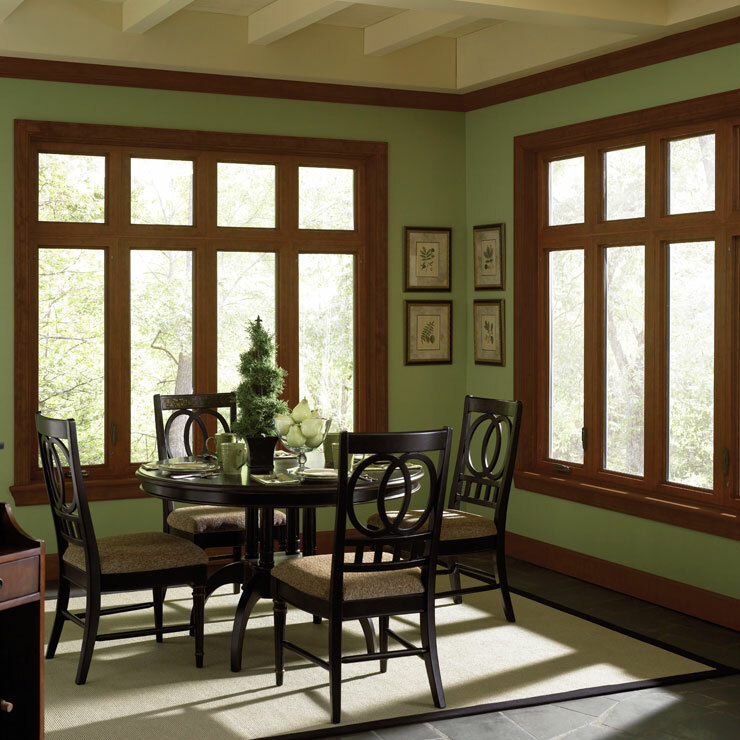 Based on your requirement and your budget, they will recommend the best home windows. 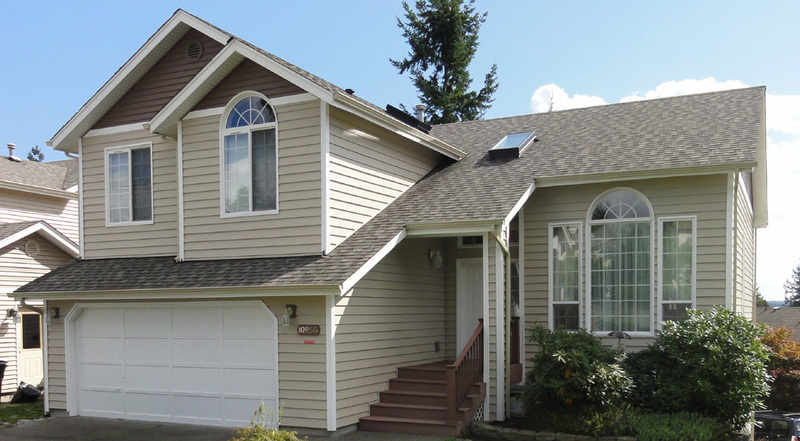 With the plethora of companies offering installation services of new home windows in Sequim, it can be really difficult to choose any one of them. 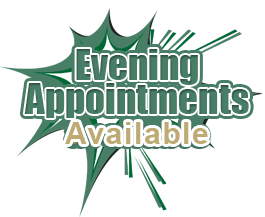 However, you can shortlist a few companies and then compare their services and prices to find the best one. 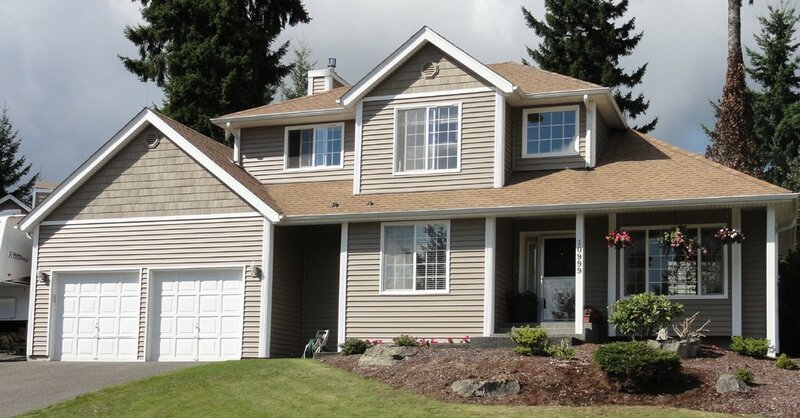 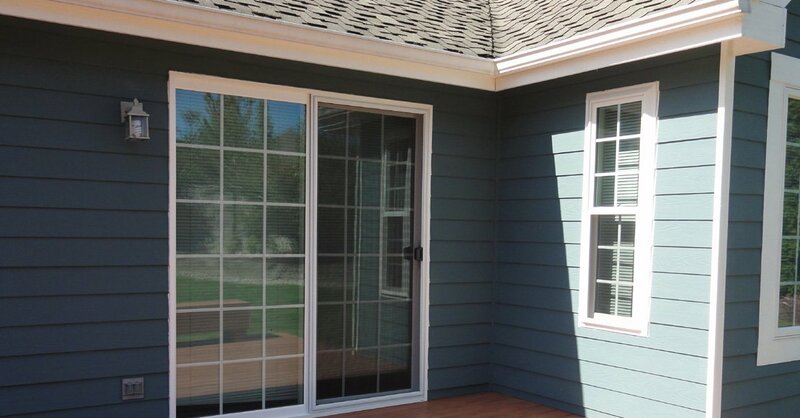 We are the ideal company to choose for installing vinyl home windows in Sequim as we possess all these qualities. 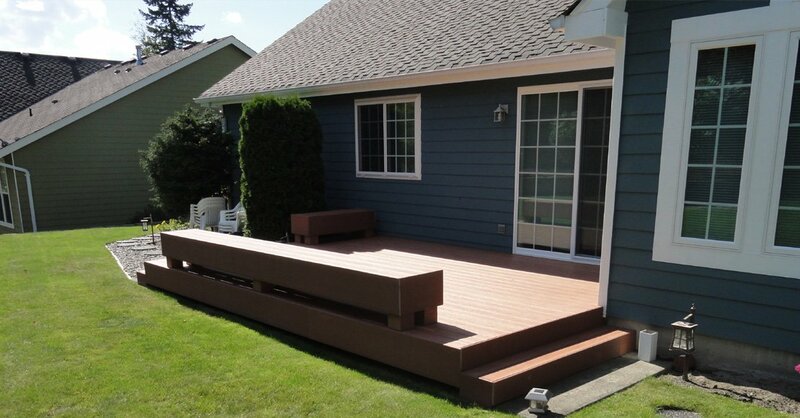 We are well equipped and assure hassle free services at all times. 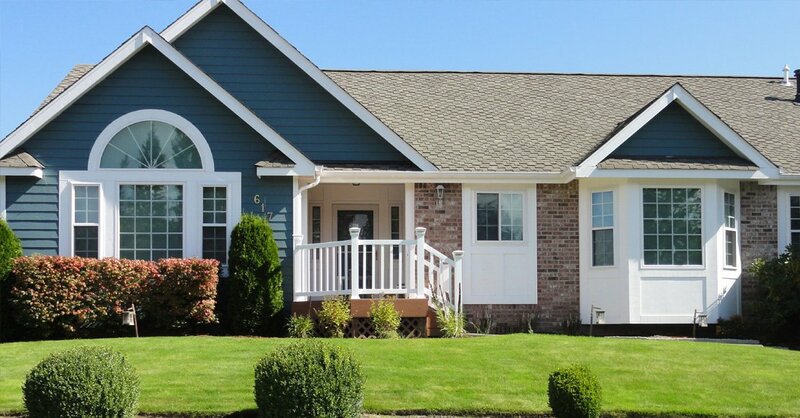 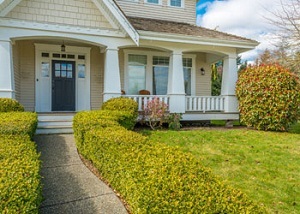 If you require new home windows for your home and you want a reputed and reliable company that caters to Sequim to help, call Builders Service Company at (360) 350-3668.